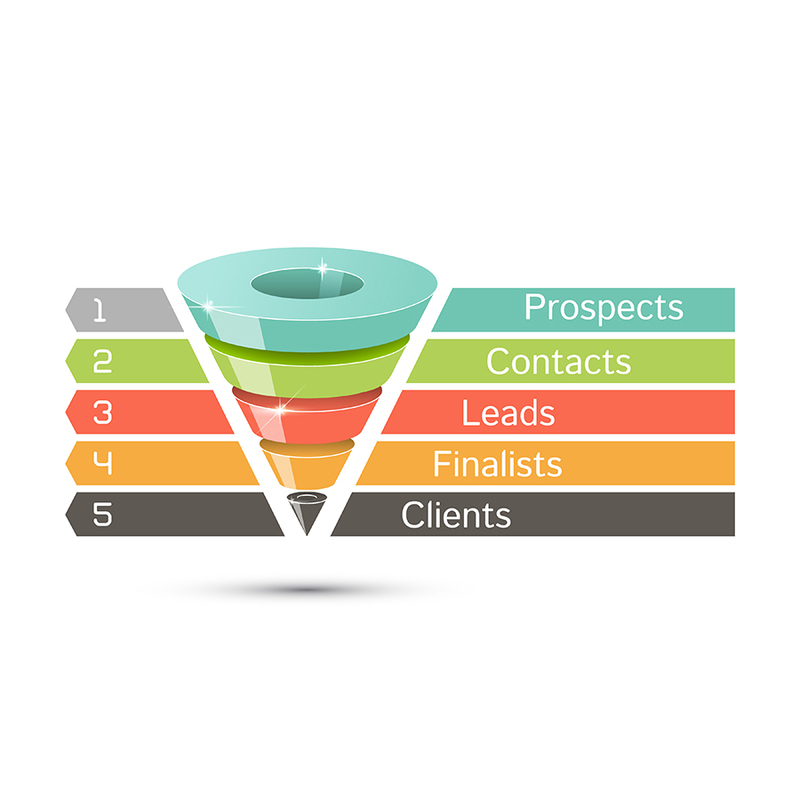 Performance Marketing Solutions - G4 Marketing Group, Inc.
Getting found online and reaching your target audience is what inbound marketing does best. Identifying customers when they are actively looking for your products or services and getting your message out front before the competition is a distinct advantage. We believe in what we do and we believe in you too. That’s why we offer a great opportunity for our partners. Become a partner today! 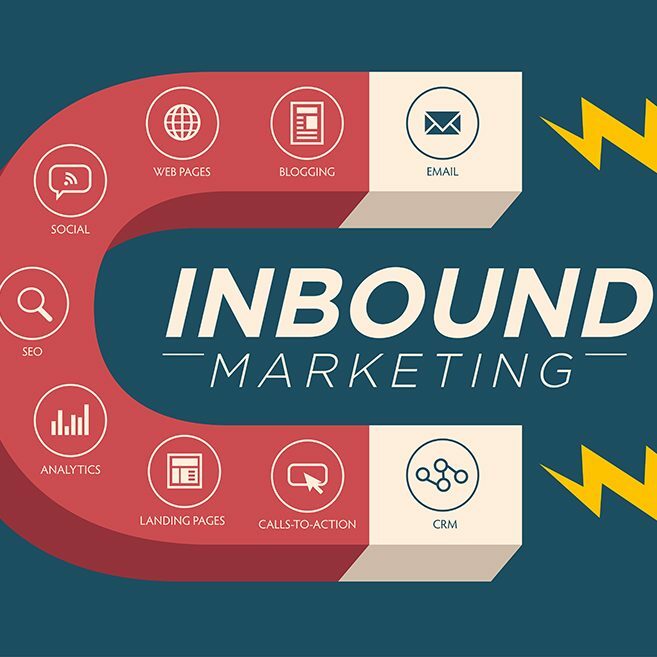 Our Inbound Marketing campaigns have very high success rates because they begin with creating a custom strategy that is fit for your company. The process ultimately begins by doing a complete audit of your current marketing efforts and getting to know your target customer. From there we can set realistic marketing and sales goals that are right for both your timeline and budget. We do not want to waste your time and marketing dollars on website traffic that will not convert to new customers. We know your business has a specific type of customer and we will focus our efforts on attracting that customer. Our content strategies will be designed to engage, convert and keep yours customers for a long time. Now that our implemented strategies have attracted your target audience to the website, we will need to convert them into a lead. We do this with onsite optimization, good call-to- actions and smart forms. We will capture that precious online currency known as the email address. All websites we build will have a form system and database that stores your leads so you can access them anytime you need to. 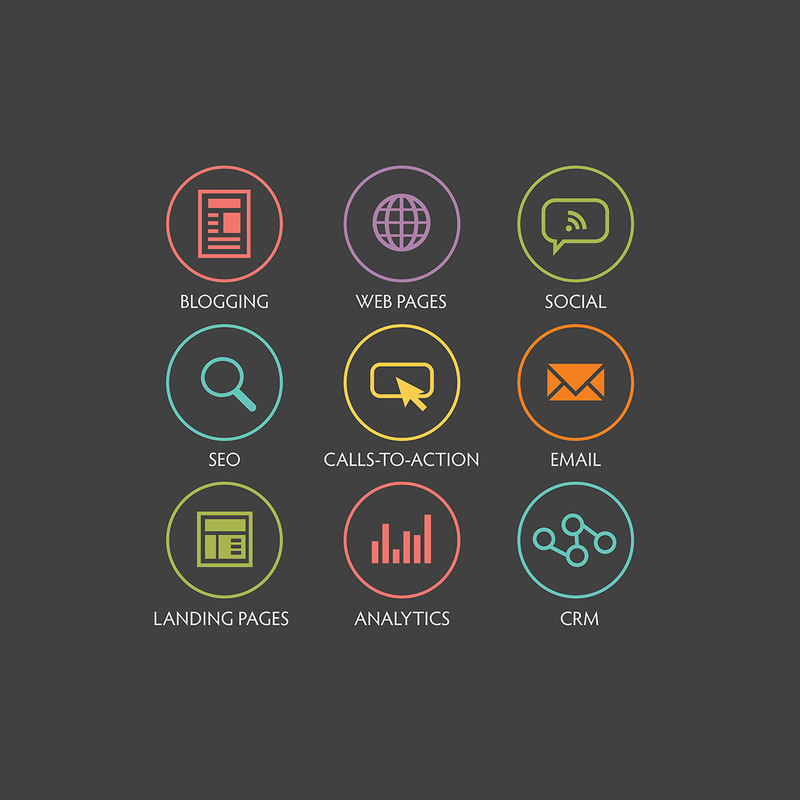 Call-to-Actions are one of the most important element to proper onsite optimization. It doesn’t matter the type of marketing campaign you are running, if your CTA’s are weak, you will have trouble converting any visitor to a lead. Location, content, and color are the three major elements of a CTA that should be designed to attract a visitor to click and engage. A Smart Form is a form that captures and stores specific data so that you can use it as a lead and start a conversation with the visitor immediately or at a later date. One of the biggest mistakes we see on the web is when companies request too much information. In fact, it’s better to capture just enough information to start a conversation.Then, after you have built up trust on the phone with the potential customer they will be more willing to provide the detailed information you need to convert them to a real customer. 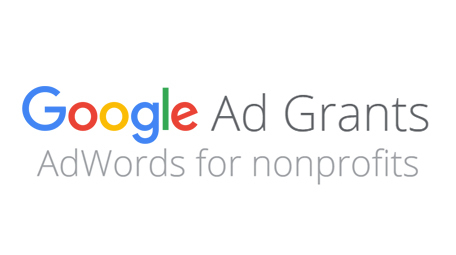 Google provides marketing grants through their Google Ad Grants Adwords program for qualified Non-Profit organizations. We can help you apply, setup the campaign and even manage it for you. Google provides up to 10,000 per month in free Adwords through this program. Ask us to learn more about it.